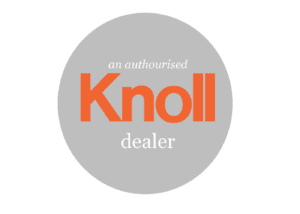 In our NW3 blog this week, we are happy to highlight our longstanding relationship with Knoll, and touch on our status as being the only independent authorised Knoll Dealer in the UK. Pretty cool, right? Starting at the beginning, Carly identifies Knoll as responsible for starting her passion for iconic, quality design. 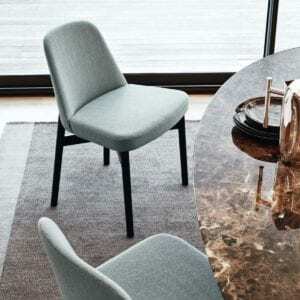 Knoll, known for quality, luxurious feel, high standards of production and a variety of ranges, are closely aligned in their ethos to that of which NW3 Interiors have now built their reputation. This relationship isn’t in its honeymoon phase either – it’s been 20 years in the making! So, when Carly discusses and advises on Knoll collections and design, potential suitors can be sure that Carly knows what she is talking about. re. If you are looking to Knoll furniture, NW3 can support through your whole journey. including sofas, dining tables, outdoor furniture, coffee tables, chaise, lounge chairs, footstools, desks, office chairs and office desks. It is by appointment only so if you would like to arrange a visit or if you’d like to come and visit the NW3 Interiors showroom where we also showcase Knoll furniture, please get in touch.